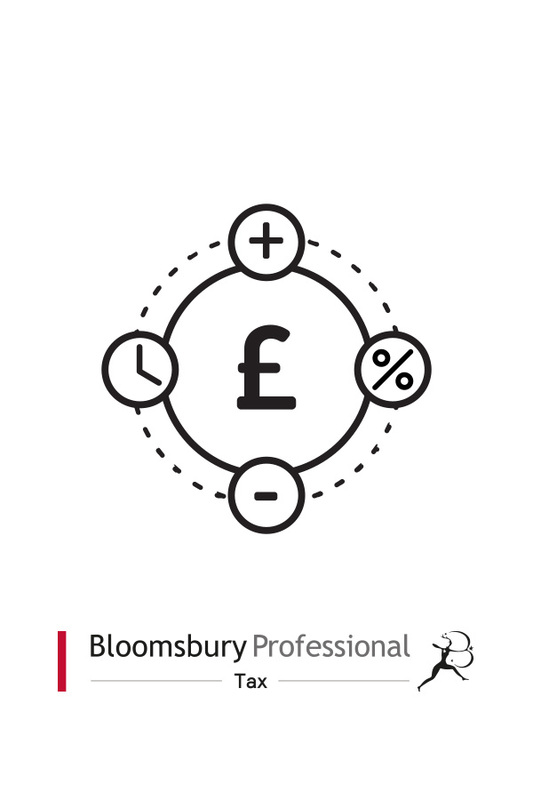 Hosted on Bloomsbury Professional’s easy-to-use online platform, Norfolk and Montagu on the Taxation of Interest and Debt Finance provides an authoritative, pragmatic and accessible guide to the taxation treatment of interest and debt finance for both individuals and companies. Continually reviewed to ensure that the content is accessible and up to date, this leading title was significantly expanded in 2014 with the addition of a new chapter on aspects of the taxation treatment of banks. What have recent releases covered? The most recent issue offered commentary on the EU Savings Directive 2014, Finance Act 2014 and HMRC’s April 2014 Technical Note on reform of the loan relationship rules. What will forthcoming releases cover? When should you consult this resource? To request a live demo from our expert team, or to sign up for a free trial, email onlinesales@bloomsburyprofessional.com or call 01444 416119. You can also contact our sales team to find out about subscription costs for 3+ users.